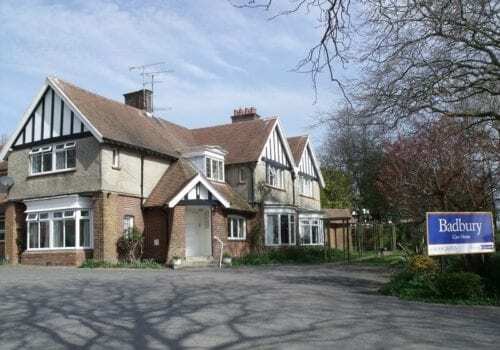 Badbury Care Home in Dorchester is ideally located close to Brewery Square with a bus stop directly outside and the train station just down the road. 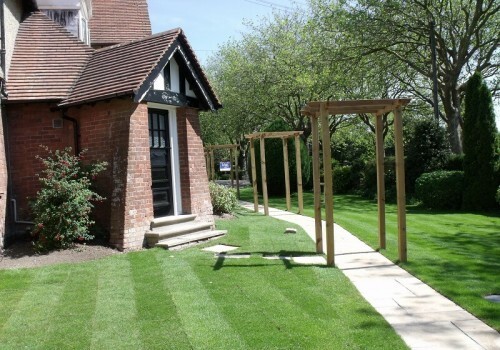 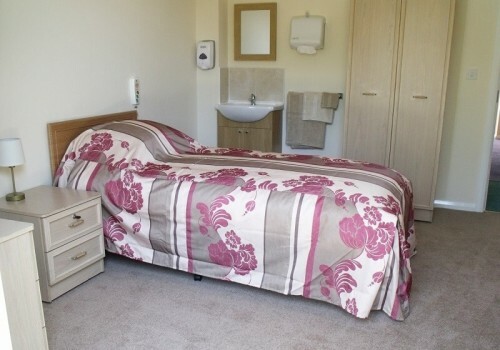 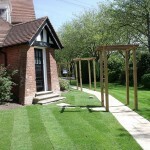 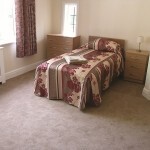 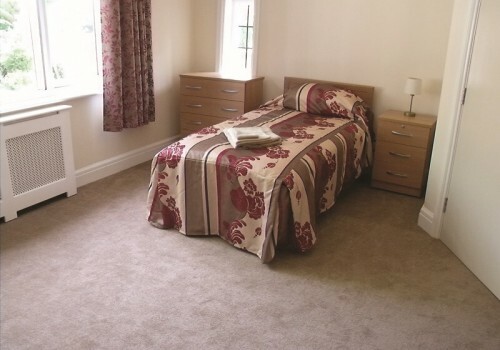 Badbury offers high quality residential, respite and dementia care at affordable prices. 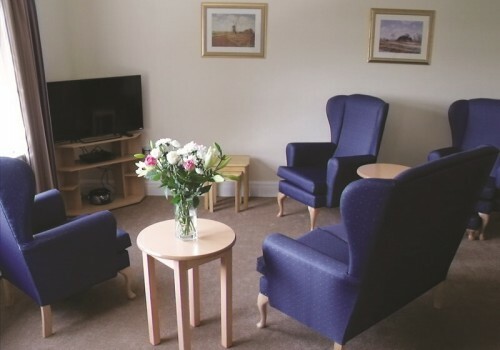 The care home has numerous spaces for residents to enjoy from comfy lounges and dining spaces to beautifully tended secure gardens and terraces. 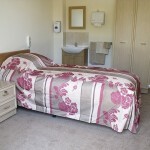 Rooms are available both as standard and en-suite with those standard bedrooms being easy walking distance of accessible bathrooms. 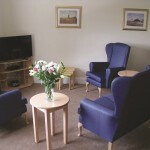 A dedicated Activity Coordinator is on hand to provide stimulating, interesting and varied activities and the experienced team of care staff understand each resident is different and tailor their care, activities and menu options to the individual. 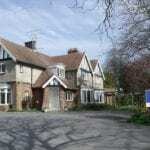 At Badbury care Home, care is delivered with dignity and respect. 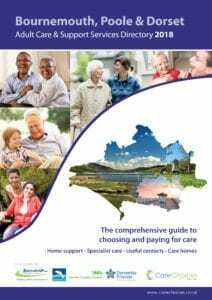 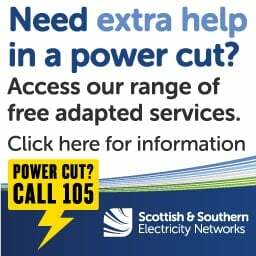 It includes guidance on what support carers can get, how to find care in Dorset and finding care organisations near you.